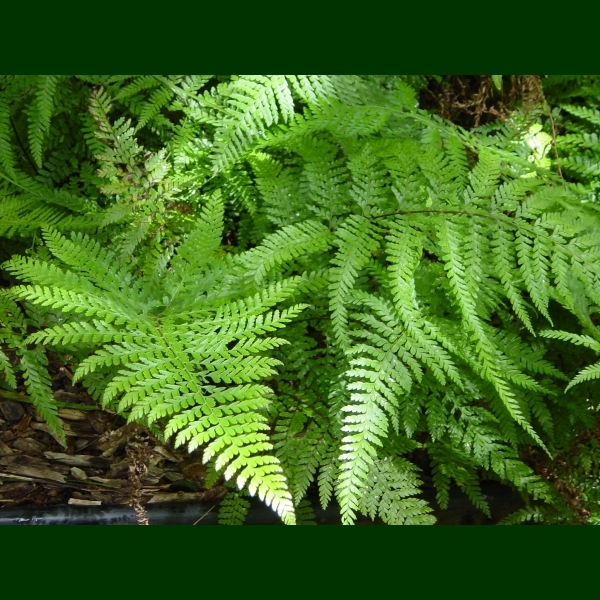 Habitat Found in shady, moist habitats from 230–1830 m (Valier 1995:54). Medicines: Palapalai is used to treat the hehena [insanity] illness (Chun 1998:48). Non Medicinal Uses: Offered at hula altars (kuahu) (Pukui 1942). Propagation Information: Easiest to buy a plant; can grow in pot but better in the ground; if plant is dense w/ fronds & roots use slender, sharp saw & slice the root ball, divide into halves or thirds to replant in other pots/ground to start a patch; likes rich organic soil (Bornhorst 1996:70–71; Nagata 1992). Thrives under medium or high light, in moist to dry garden soil or potting mix (Hoshizaki & Moran 2002:377).